The Department of Justice launched an investigation into Barclays' relationship with a Saudi prince. Barclays and a Saudi prince are at the center of a U.S. Department of Justice probe into whether the U.K. bank made improper payments in the middle east kingdom. The DOJ is investigating whether Barclays paid illicit fees to Prince Turki Bin Abdullah Bin Abdul-Aziz Al Saud, through his corporate entity, Al Obayya. The federal agency informed Barclays that it had commenced an investigation to see if it had violated the U.S. Foreign Corrupt Practices Act in October 2012, a spokeswoman for the bank confirmed. U.S. federal law prohibits companies from paying bribes to foreign political figures for the purpose of obtaining business. Barclays said the the investigation will examine its relationships with third parties who help the bank get and retain business. 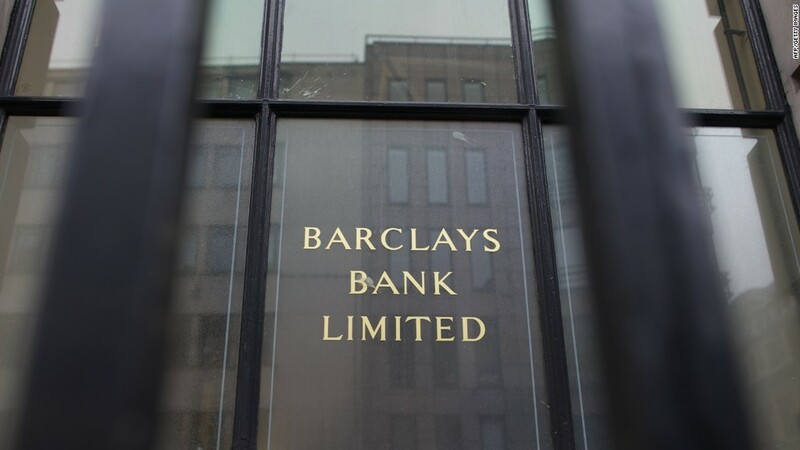 Barclays said it had appointed the prince, through Al Obayya, to "advise it on strategic issues in the Kingdom of Saudi Arabia," but said it is not aware of any improper payments made. In a statement, Barclays said it is is fully co-operating with the investigation. The DOJ and Al Obayya did not immediately respond to requests for comment.